2014 MG 6 1.9 DTi review | What Car? 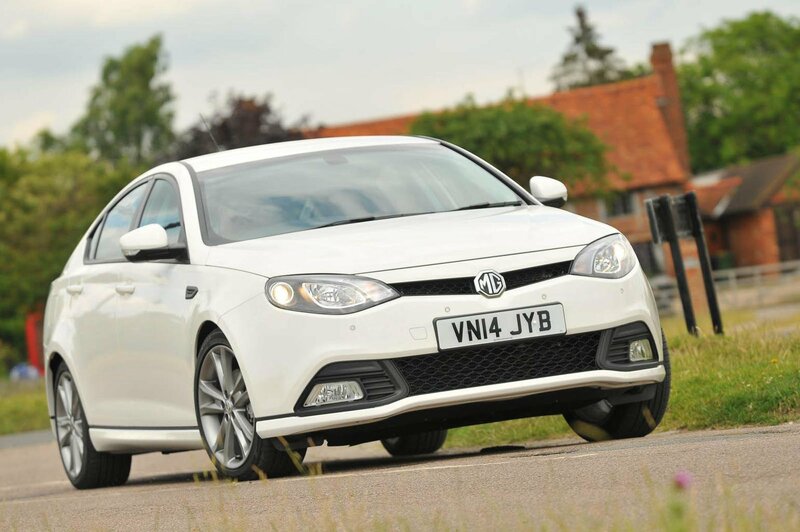 The MG 6 is one of those cars we’ve always struggled to recommend. 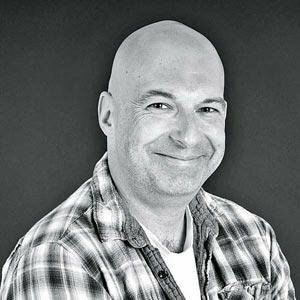 Space and broker discounts notwithstanding, it has always been too noisy, uncomfortable and expensive to run to get the nod over its widespread rivals. Now, though, its diesel engine has been tweaked for greater economy and lower CO2 emissions, which should help increase the car’s appeal to both company car users and private buyers. What’s the 2014 MG 6 1.9 DTi like to drive? The 148bhp 1.9-litre diesel has 258lb ft of pulling power, but the trouble is that it all arrives in the manner of a bunch of children arriving for a meal – tumbling in all at once when the revs pass 1800rpm. Until then, performance is flat to say the least. You can try to keep the revs up a bit more by changing down through the six-speed gearbox, but the shift action is notchy and slow, and to be honest revving the engine out slightly defeats the purpose of having a diesel in the first place. If you do push the motor harder, you’ll be left under no illusion which pump it drinks from, because it’s noisy, rough and sends a lot of vibration through the controls and into the cabin. It becomes less noticeable on the motorway, though, if only because its vocal efforts are defeated by the corresponding rise in both wind and road noise as your speed increases. MG has given the 6 a decidedly sporty suspension set-up, so it changes direction well and grips well enough. However, it also suffers from too much vertical body movement, so can get pretty out of shape on undulating country roads. Ride comfort isn't great, either, because the MG never quite settles on patchy road surfaces, and the car tends to crash unceremoniously over bigger bumps and potholes. The steering is an electro-hydraulic set-up – rather than the purely electric systems that you find in most modern cars – and that means you get a pleasing amount of feel. Unfortunately, it's also rather light vague around the straight-ahead, which means you have to make constant course corrections to keep it pointing in the right direction. What’s the 2014 MG 6 1.9 DTi like inside? The MG 6 is decently sized, if no match for rivals such as the Ford Mondeo and Skoda Octavia. You won’t have any problems fitting two fully grown adults in the back, although legroom isn't great, while the boot is pretty large, if compromised by the shape of the hatchback. The rear seats don’t fold completely flat either and there's a big lip at the entrance of the load bay. As ever, cabin quality is poor. The controls feel pretty cheap and flimsy and the plastics look and feel low-rent, and don't give the impression of robust solidity you'd get in, say, a Skoda Octavia or even a Ford Focus. There's a plenty of standard equipment, though, with even entry-level models getting air-conditioning, 17-inch alloys, an eight-speaker stereo, four electric windows and a USB socket. SE trim adds satellite-navigation, reversing sensors and cruise control, while range-topping TSE versions bring leather upholstery, Bluetooth, dual-zone climate control, front parking sensors, and 18-inch alloy wheels. It’s just a shame that the dashboard and infotainment system are so difficult and frustrating to use. Logical they are not. Emissions of 129g/km simply aren’t good enough in today’s company car world, and real-world fuel economy of 46.9mpg is no match for that of rivals such as the Octavia, either. The MG6 makes no sense for private buyers, either, because it's predicted to lose a fortune in depreciation alone during the first three years. If you’re dead set on one, head to a broker to get a delivery-mileage example for a lot less than list. For everyone else, we’d advise you to drive past the MG showrooms and carry on to Seat or Skoda.